We are on the verge of big changes as Big Prince prepares to go up to High School in September. Yesterday he took his first steps towards independence and got the bus home from his Induction Club. I'm happy to report he made it home! Of course I knew he would, but I can't tell you how good it felt to see him walk through the door. I don't know how our parents coped with it, especially when, back then, there were no mobile phones. I'm not sure I could cope with it if BP didn't have a phone. I am much more at ease knowing that he can phone me if he needs to. 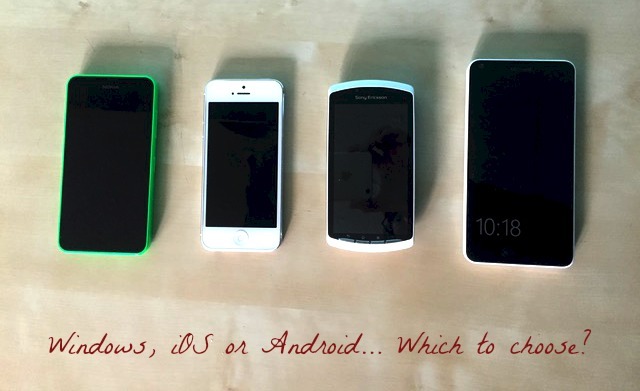 It was a big decision to get a phone and I couldn't find many posts out there about how to decide which phone to get for your child. After all, children aren't supposed to have phones right? Well, actually I disagree with that one. At 11 years old, just about to go to High School, now is an important time. When BP steps through the doors of that High School in September he will need to have a phone and know how to use it properly. That's why he has one now, so he can learn to use it. Deciding on which phone to get is a difficult choice. Do you spend the money and make sure your child has the best phone? Do you give them an old iPhone? Or do you get one of the cheapest smartphones you can find, just in case they lose it or break it? For us, the decision was easy. Cheap and cheerful but smart enough that he can learn how the social side of it works. As you know we are iOS fans here but that didn't influence our decision. There is no way we were going to spend hundreds of pounds on an iPhone for an 11 year old child. Not happening. So next we needed to research what phones were out there. After lots of research and reading we found that one of the very best we could get was from Microsoft. 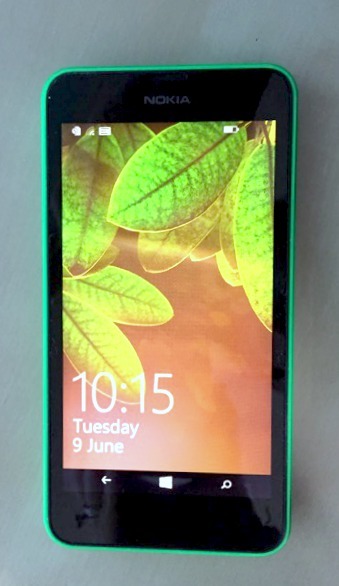 The Nokia Lumia 635 is a surprisingly good smartphone and just perfect for a first smartphone. The best part? It has a friendly price tag - £49.99 pay as you go. At that price I don't mind him carrying it around and if he loses it, it's not terrible (okay, not great but he hasn't lost £700 worth of phone). This phone has an easy-to-use interface, a home screen that is fun and can be personalised, has exchangeable, colourful back-shells, all the apps you want and 4G at a more accessible price. The back shells come in five different colours; Green, Yellow, Orange, Black, and White. You can purchase extra ones for £12.99. That stand by time is true, it's one of the things I've noticed most. The battery life of this phone is very good, even when it's used. 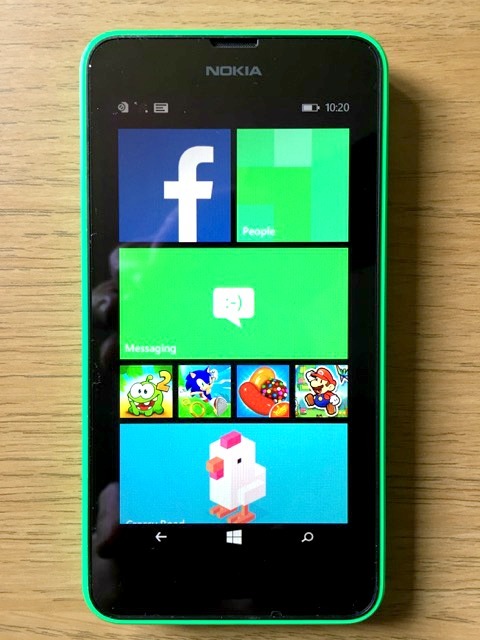 The Nokia Lumia 635 comes with its theme already programmed to match its back shell, so if you have a green shell, all your tiles will be green. The 5.0MP camera is actually quite good, and a brilliant introduction to taking photos. It has a tutorial when you first load the camera that teaches you how to use it. Great if you're kids are new to phone cameras. 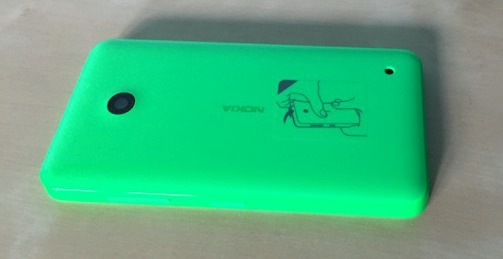 It's also enabled with video recording that has a resolution of 720p and a zoom of 4x. And if you're worried about storage being used up with photos, you can always put a micro SD card into the phone. The back is easily changeable and clicks back into place without much trouble. There are many apps available on this phone, including popular games like Candy Crush Saga and Crossy Road. One of the apps that I like is called Mix Radio and comes pre-installed. When you load it you enter some of your favourite artists and tap play. You'll then hear a selection of music, free of charge (as long as you're on Wifi), from those artists and others like them. Great if you like listening to different music but hate all the ads on regular radio stations. As for ringtones, there's a wide selection of pre-installed sounds. They're all fairly simple but if you prefer to have music or a particular sound as your notification then the process for getting those onto your phone is easy. The phone gives you instructions in the sounds section. 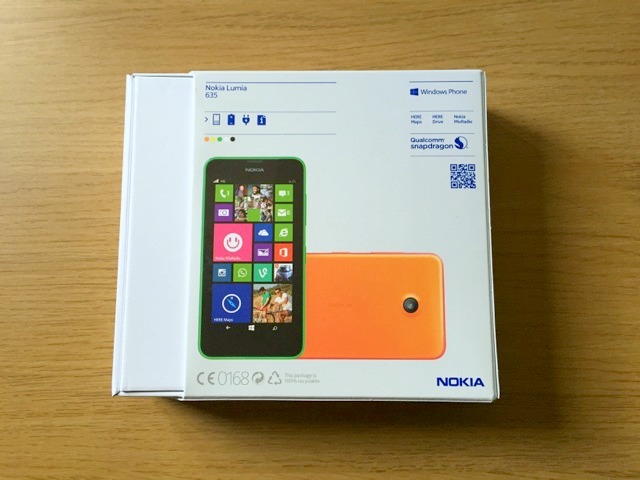 For £49.99 pay as you go I think the Nokia Lumia 635 is one of the best available. It's a nice introduction to the world of mobile phones without being too complicated. 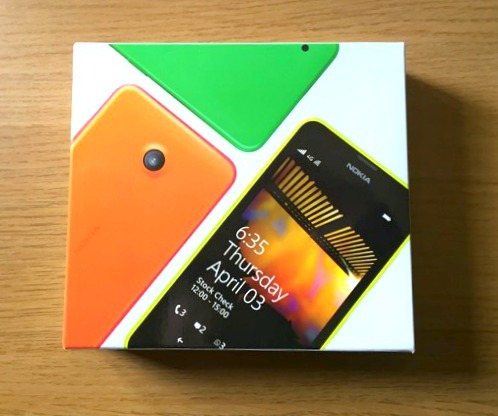 I was sent the Nokia Lumia 635 for purpose of review. All opinions are my own. My two LOVE Crossy Road, they drive me mad with it! I think LP's score is something like 605! He amazes me!